Product prices and availability are accurate as of 2019-04-19 20:59:37 UTC and are subject to change. Any price and availability information displayed on http://www.amazon.com/ at the time of purchase will apply to the purchase of this product. 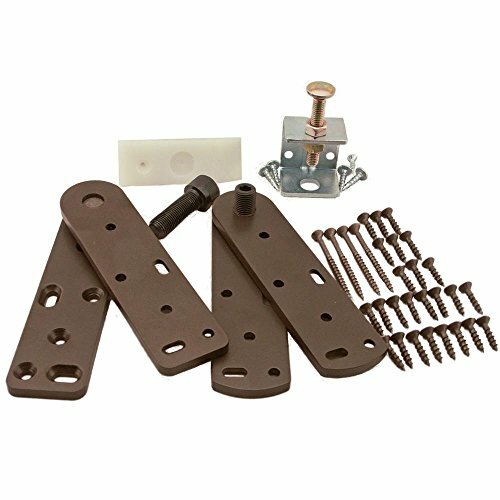 The Invisidoor hinge kit is designed to offer a durable hinge system for a hidden door with the easiest installation on the market. The hinge was engineered to offer versatility for the Invisidoor universal bookcase which can be hinged left or right for an inswing or an outswing door. The hinge kit offers you the same versatility and ease of installation for your custommade hidden door. 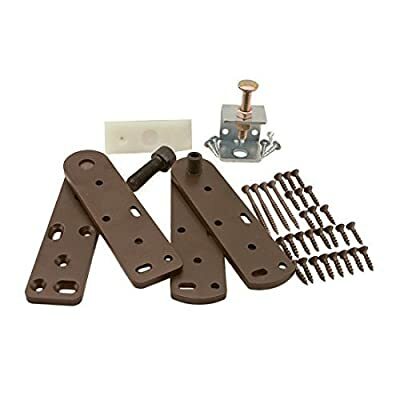 The Invisidoor hinge kit includes the four powdercoated steel hinge plates, the universal support foot, and all the fasteners needed for each.